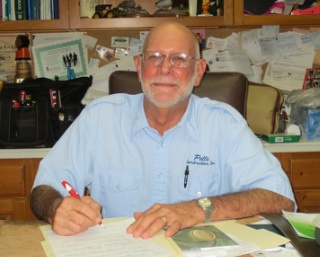 Florida State Certified "Class A" General Contractor - License # CGC 013752 - issued 1979. 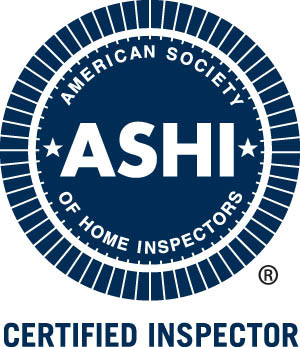 Florida State Certified Home Inspector – License #HI 1012 – issued 2011. Has constructed over 400 homes both as contractor and as superintendent for U.S. Home Corp.
Has testified as an expert witness in approximately 40 civil trials and approximately 15 arbitration hearings. Has been appointed by Judge Robert A. Rosenberg of the 17th Judicial Circuit as an appraisal umpire. Extensive residential renovation experience - approximately 150 jobs. Extensive experience in both new commercial construction and commercial renovation.